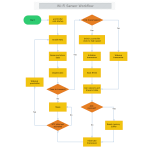 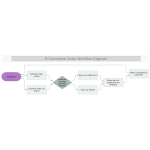 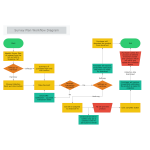 Download workflow diagram templates and create your own in minutes with MyDraw. 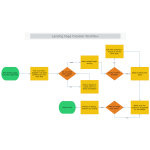 A workflow diagram (also known as a workflow) provides a graphic overview of the business process. 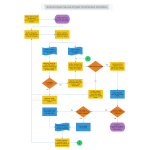 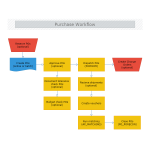 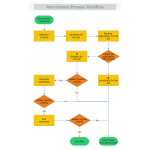 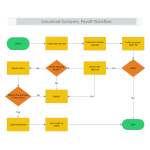 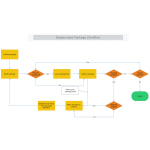 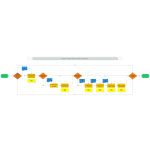 Workflow diagrams visualize the steps of a work process completed either by people or machines. 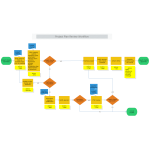 You can use MyDraw for drawing your own work process flowcharts.